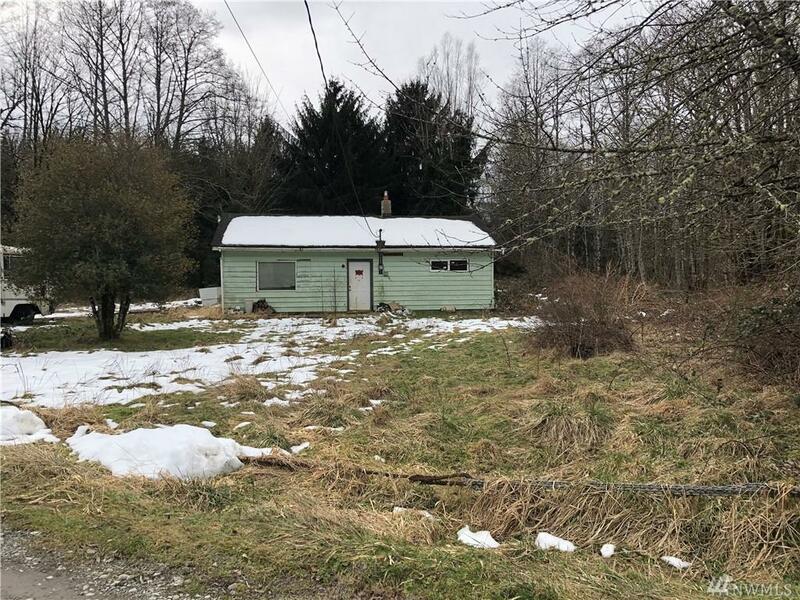 Great opportunity just off the scenic South Skagit Highway. 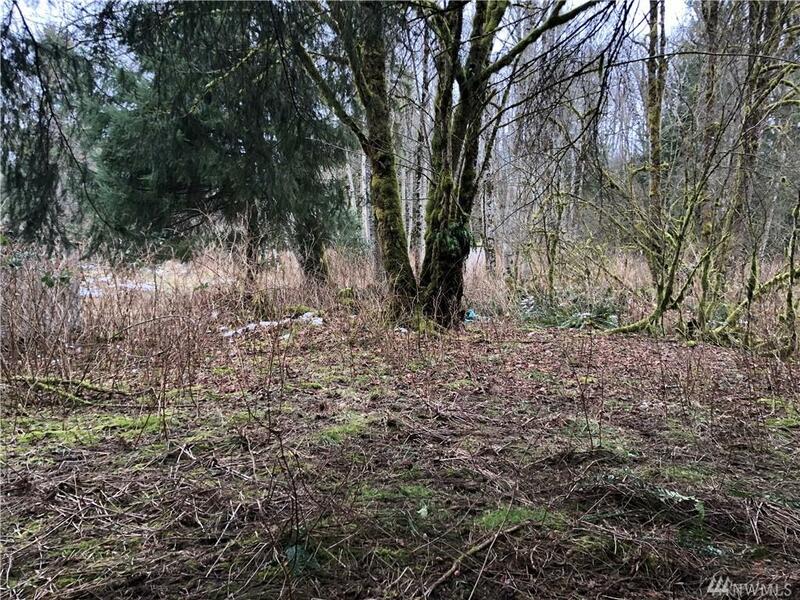 6.17 acres surround the home! Privacy and possibility. 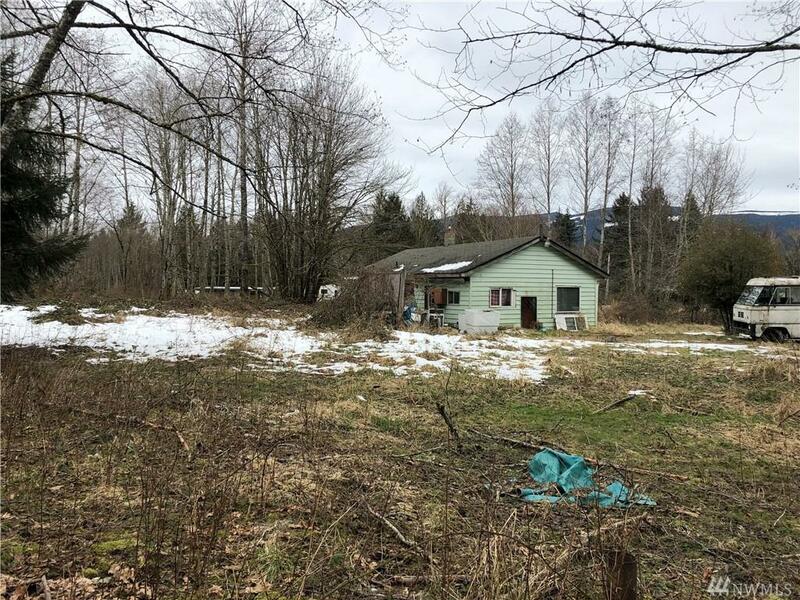 Add on, remodel, built new...great property only minutes from town. 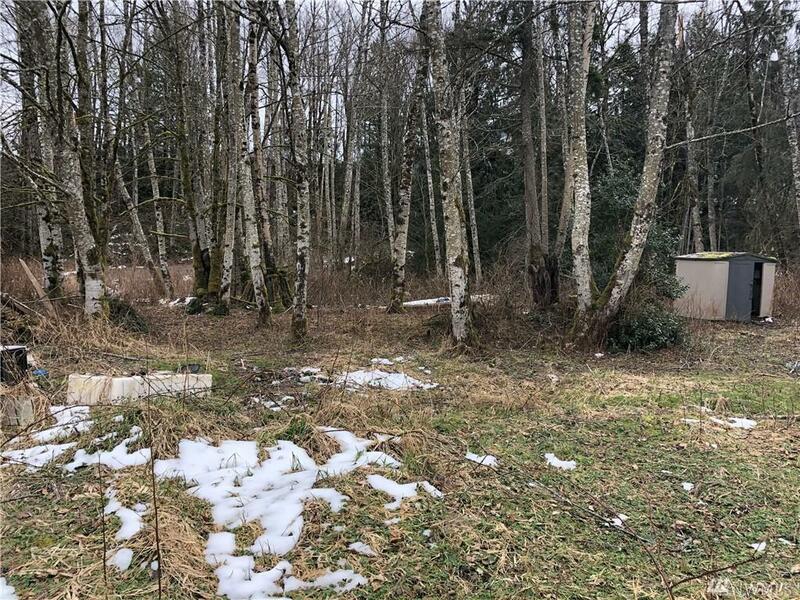 Property has private well and a 3 bedroom septic system installed in 2002 per as-built.